Here at People & Process we are delighted to announce the launch of our new website layout. Check out our training options for you and your business. 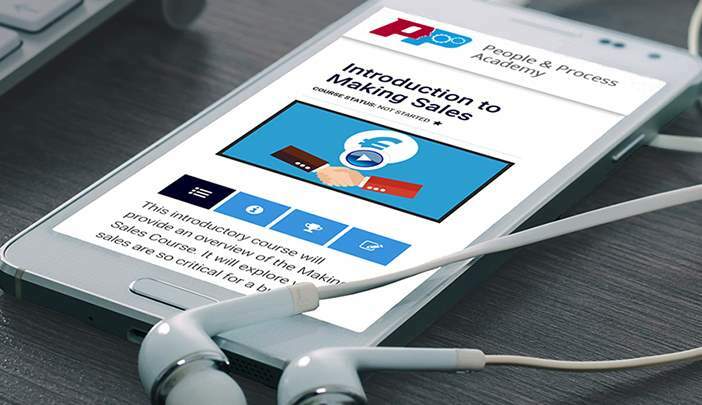 With 40 E-learning Courses in 9 different Categories, on our E-learning platform, we can guarantee that we have a training course that fits your training needs! Sign up now for only €99/per month.